Matching ID Document Photos to Selfies. 09/20/2018: The content of DocFace+ is added, including DIAM-Softmax, partially shared sibling networks and support for multiple ID/selfie per class. This repository includes the TensorFlow implementation of DocFace and DocFace+, which is a system proposed for matching ID photos and live face photos. 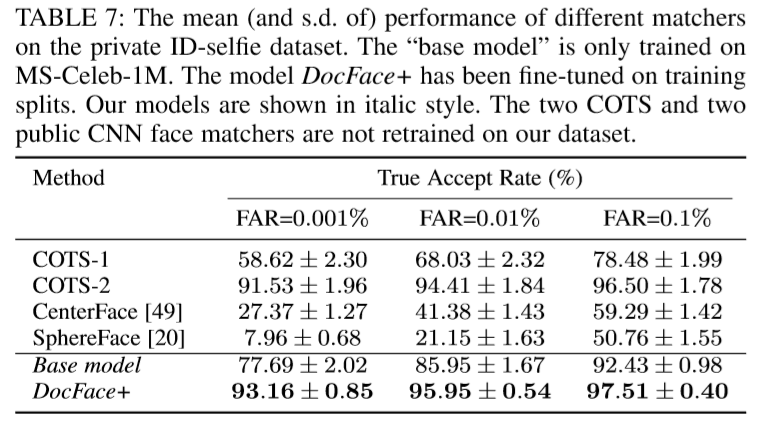 DocFace is shown to significantly outperform general face matchers on the ID-Selfie matching problem. We here give the example training code and pre-trained models in the paper. For the preprocessing part, we follow the repository of SphereFace to align the face images using MTCNN. The user can also use other methods for face alignment. Because the dataset used in the paper is private, we cannot publish it here. One can test the system on their own dataset. Requirements for Tensorflow r1.2 or newer versions. Run pip install -r requirements.txt for other dependencies. We align all the face images following the SphereFace. The user is recommended to use their code for face alignment. It is okay to use other face alignment methods, but make sure all the images are resized to 96 x 112. Users can also use an input size of 112 x 112 by changing the "image_size" in the configuration files. After training, a model folder will appear underlog/faceres_ms/. We will use it for fine-tuning. If the training code is run more than once, multiple folders will appear with time stamps as their names. The user can also skip this part and use the pre-trained base model we provide. Tune the parameters of loss functions according to your dataset in config/finetune.py, e.g. # Loss functions and their parameters. In our experiments, we found that there is no necessity to manually choose "scale". But in some cases one may find it helpful to change the "scale" to a fixed value. A smaller "alpha" should be favored when the average number of samples per class is larger. Notice that the images in the image list follow the same naming convention of the training dataset. That is, ID images should start with "A**" and selfie images should start with "B**". An example imagelist.txt is given in the repo. 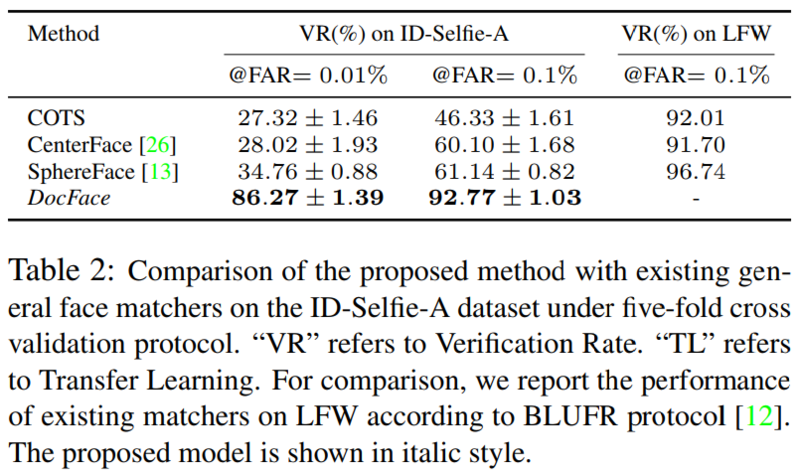 Using our pre-trained base model, one should be able to achieve 99.67% on the standard LFW verification protocol and 99.60% on the BLUFR protocol. 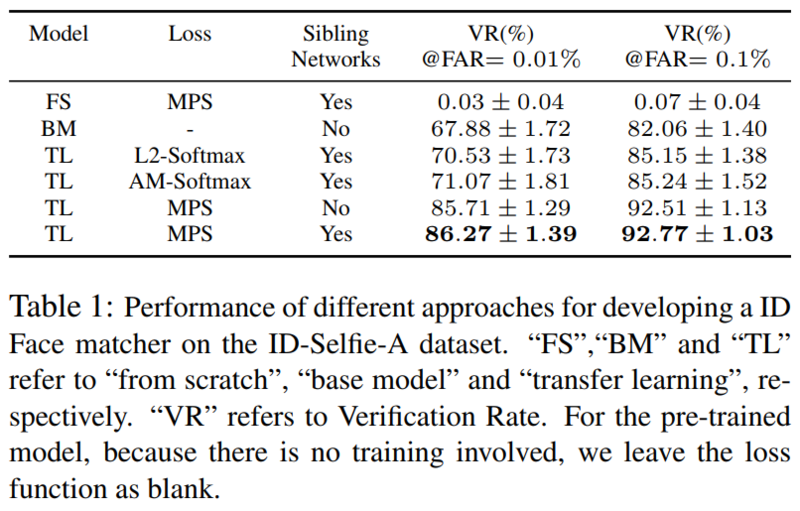 Similar results should be achieved by using our code to train the Face-ResNet on Ms-Celeb-1M. 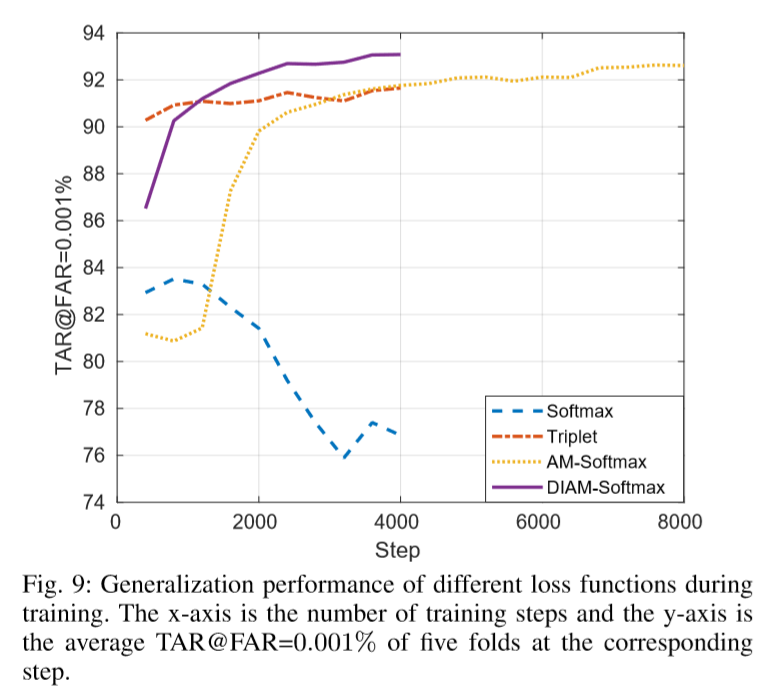 Stable Baselines is a set of improved implementations of reinforcement learning algorithms based on OpenAI Baselines. This project focuses on the artificial intelligence of the Snake game.